Can You Use Pinot Gris for Cooking? A woman is drinking sake. There are three types of rice wine used in Asian cooking: sake, mirin and Shao hsing. Sake is a dry Japanese rice wine, while mirin is a sweet Japanese rice wine. Shao hsing is a Chinese rice wine, with a somewhat drier flavor than sake. Sake and Shao hsing can be served as a beverage in small porcelain cups, but mirin is not consumed as such. 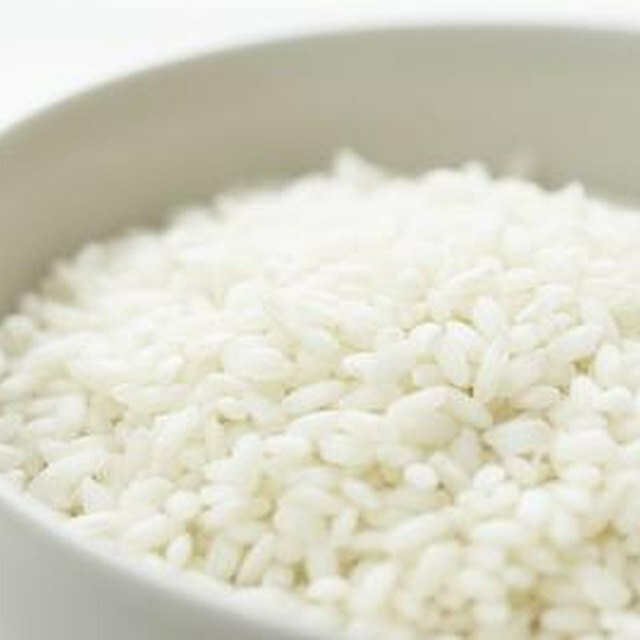 All rice wines provide acidity in cooking, and substitutes may be used if you cannot find rice wine in your area. Choose the right rice wine for your recipe. Stir-fried dishes rarely use wine, but slow, simmered dishes, sauces and marinades often do. Opt for mirin for sweetness, but use sake or Shao hsing for other dishes. Look for a good quality rice wine. Select imported, rather than domestically produced products. Choose a sake or Shao hsing wine that you'd happily serve to drink, rather than one produced for cooking. Combine rice wine with soy sauce, garlic, ginger, spices and other ingredients for marinades and sauces. Reserve additional marinades and simmer down to thicken to add flavor to meat, vegetable or tofu dishes. Substitute dry sherry for all types of rice wine. Add 1/2 tsp. of sugar for every tablespoon of mirin. Substitute sherry tablespoon for tablespoon if replacing sake or Shao hsing. Use sake and Shao hsing interchangeably in recipes with little difference in quality. White wine or gin may also work in lieu of rice wine in some recipes. Can I Use Sherry Instead of Red Wine in Chicken Cacciatore? How do I Make Marsala Sauce? What Wine Do You Pair With Chinese Dumplings?